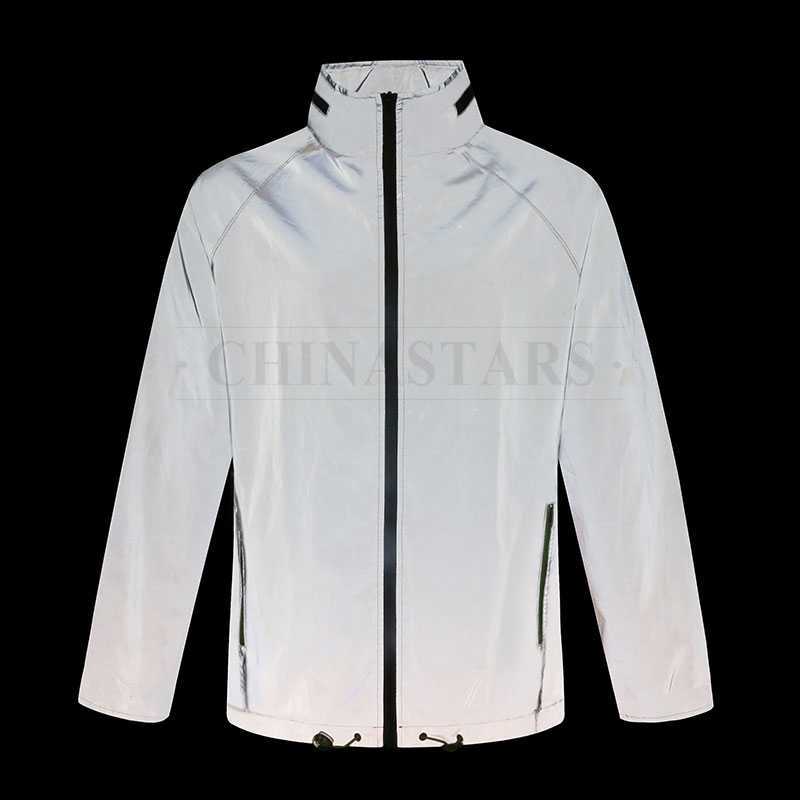 This great sports jacket design for night runner and cyclist, made with high-quality polyester taffeta reflective fabric which can ensure your road safety when doing outdoor sports in dark condition. 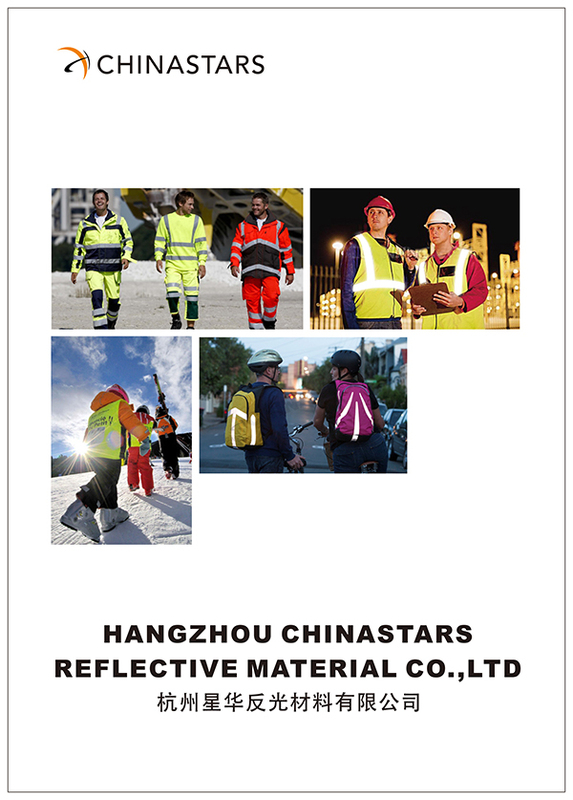 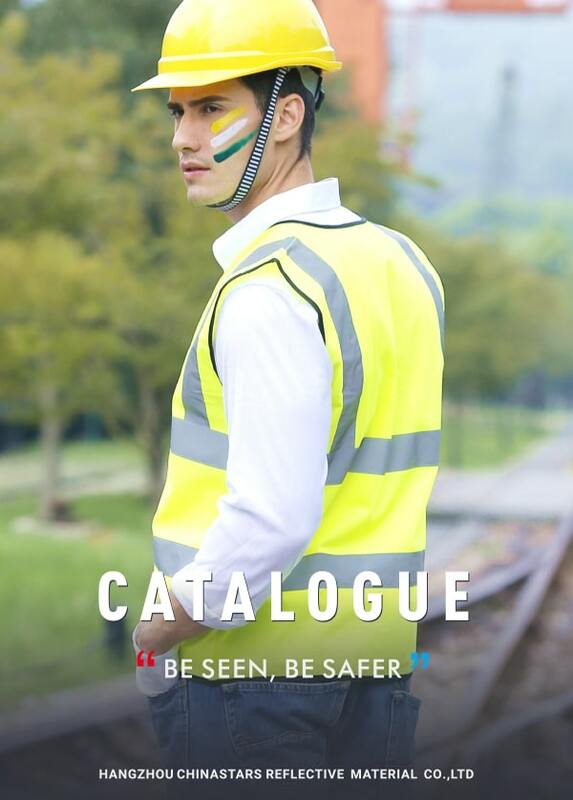 And the reflective fabric covers your whole body make it 360° visible at night and protect you from a road accident. 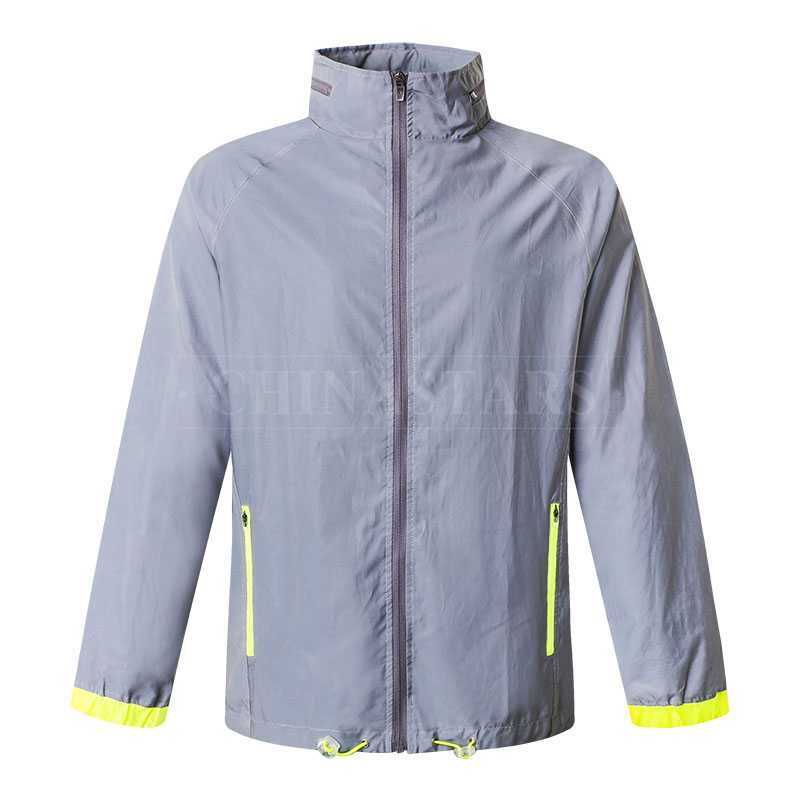 With mesh fluorescent yellow liner which is breathable and light-weight, making it easy to take with and more comfortable when running or cycling. 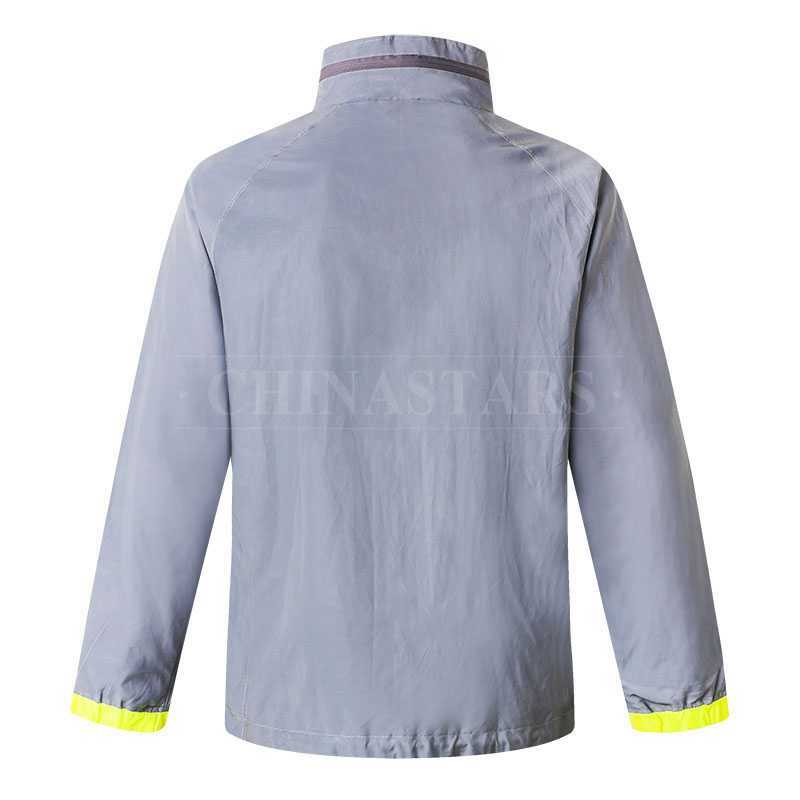 The hood on this jacket can be folded hide in the back neckline, and choose to take on or hide the hood, according to the weather. With elastic cuffs and elastic strings on the lower hem for easy adjusting. 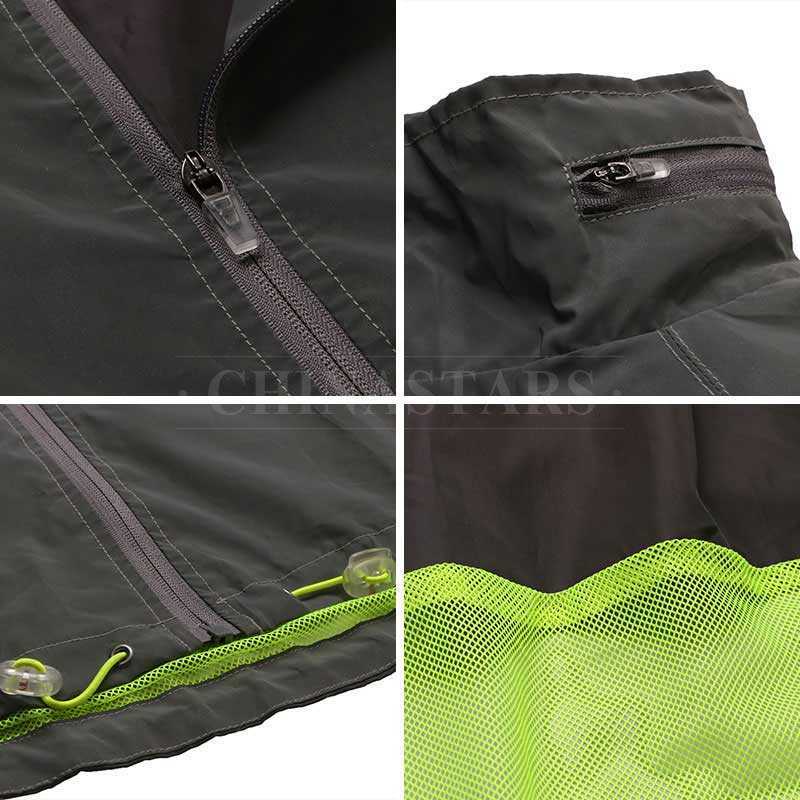 Two big pockets with zipper closure for putting personal items and prevent them from fall out while exercising.